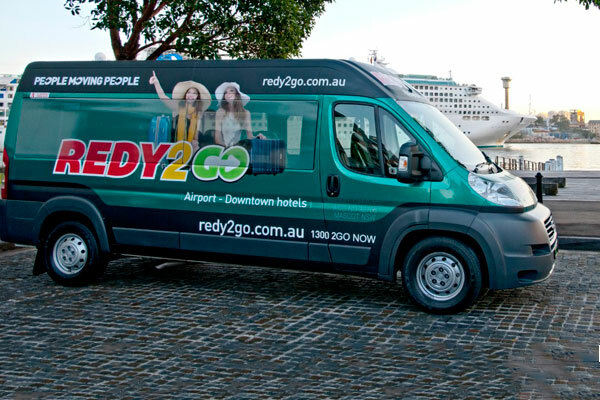 Getting to your Cruise Ship at Sydney’s White Bay Cruise Terminal or Overseas Passenger Terminal couldn’t be easier - simply book a ride with REDY2GO and travel aboard our comfortable shuttle service. Or if you feel this special occasion deserves a little extra, why not take a luxury private car or people mover! 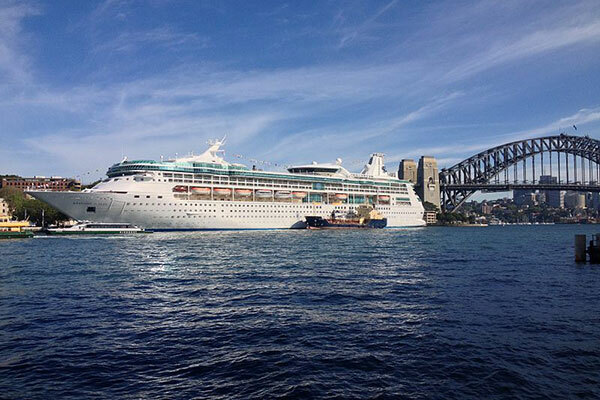 For a small additional premium, you can travel in the “comfort zone,” check out the available vehicles on our website. Free Meet and Greet service at the airport. 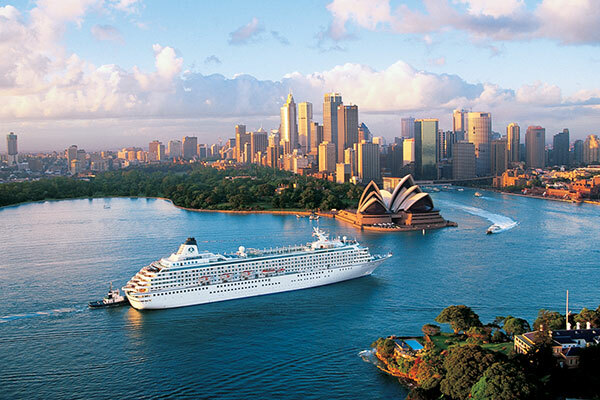 Sydney Cruise transfers are available to P&O Cruise Lines, Carnival Cruise Lines, Royal Caribbean Cruise Lines, & more! 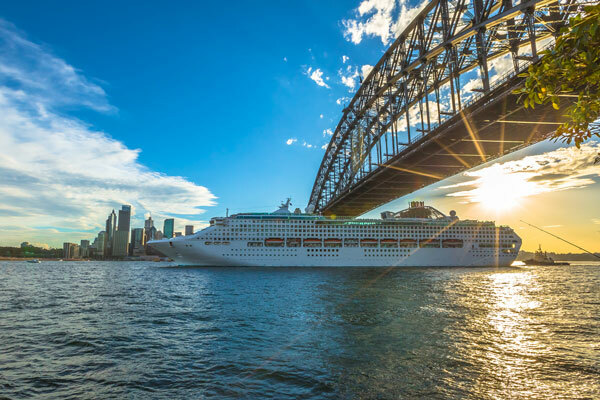 Make sure you book a return so that when you disembark with the other 1,000’s of passengers, you can take comfort in knowing that you’ll be REDY2GO with our shuttle service close at hand or your personal driver waiting.